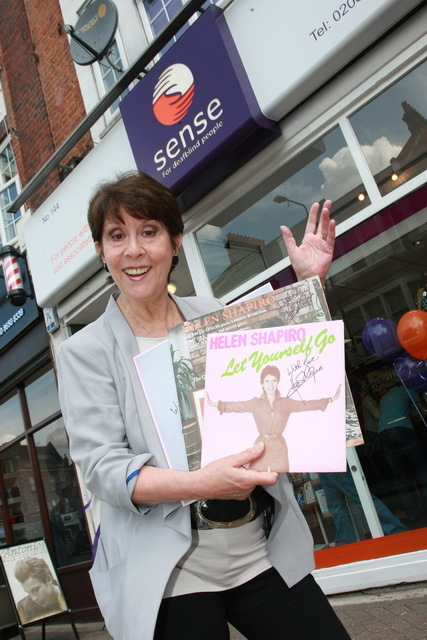 Helen opens Sense's Beckenham shop. Photographs courtesy of ANDY BARNES. Helen serving the first customers. Helen contributed these albums and CDs. 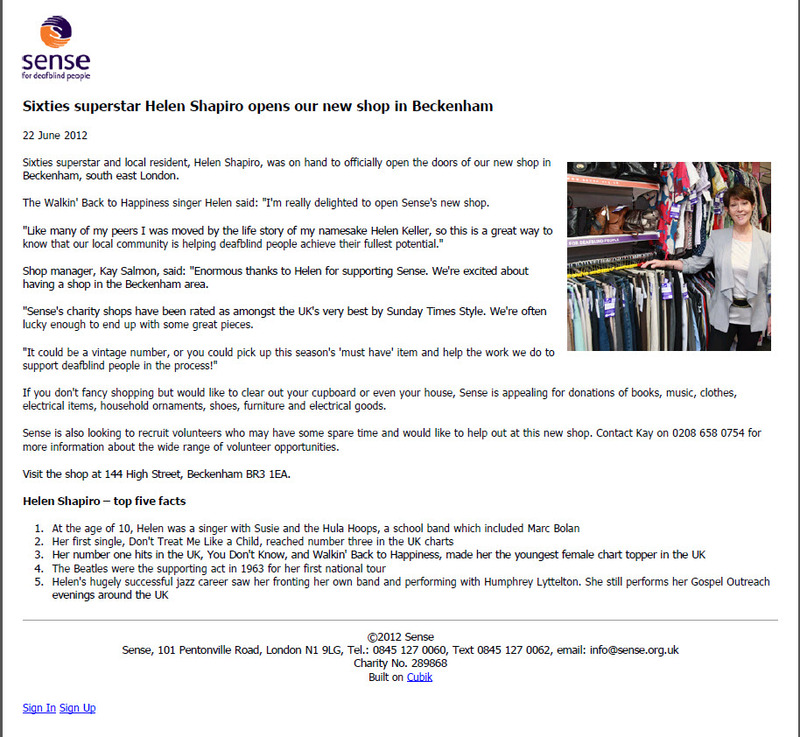 Shop manager, Kay Salmon, said: "Enormous thanks to Helen for supporting Sense. 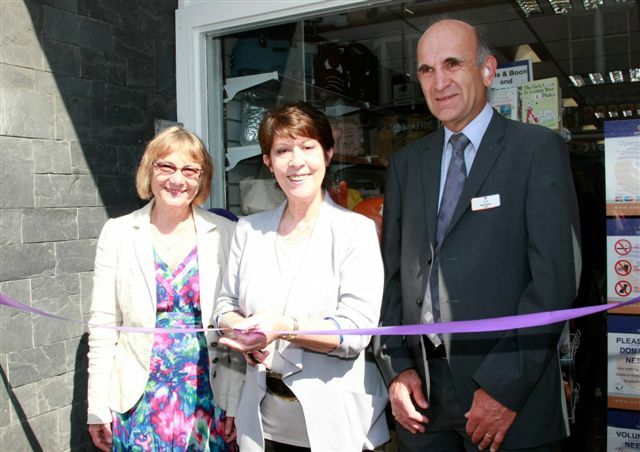 We're excited about having a shop in the Beckenham area." 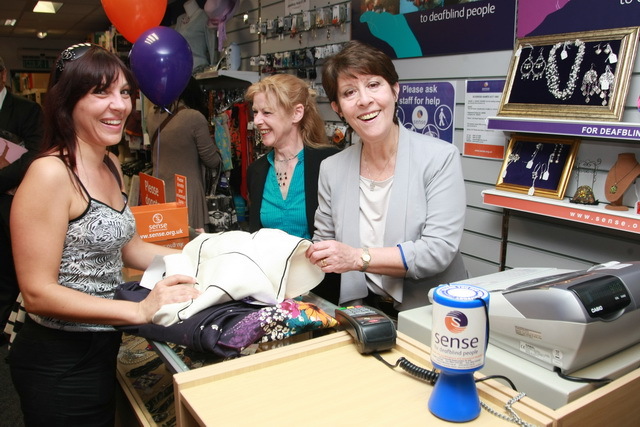 Sense is also looking to recruit volunteers who may have some spare time and would like to help out at this new shop. Contact Kay on 0208 658 0754 for more information about the wide range of volunteer opportunities. 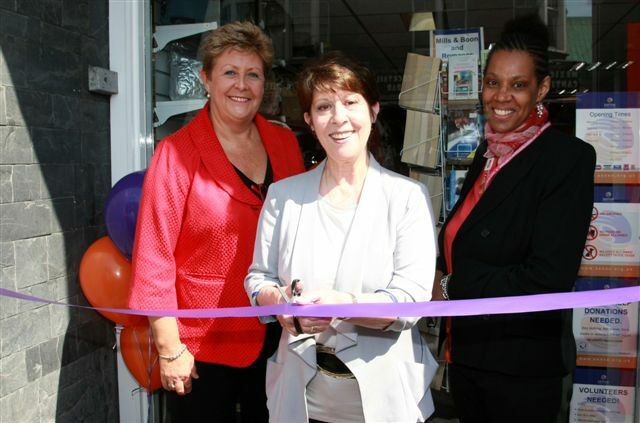 Visit the shop at 144 High Street, Beckenham BR3 1EA. 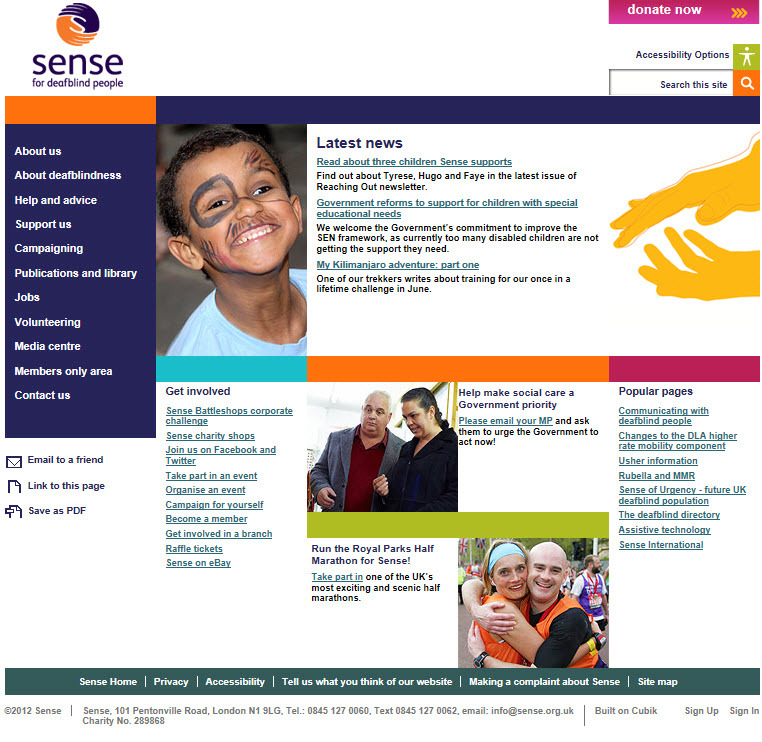 their families, carers and the professionals who work with them.